Hi Everyone! Today I'd like to introduce you to Lindsay from My Creative Days. I came across her creative blog a few months back when I clicked on this post about her awesome DIY Storage Ottomans. 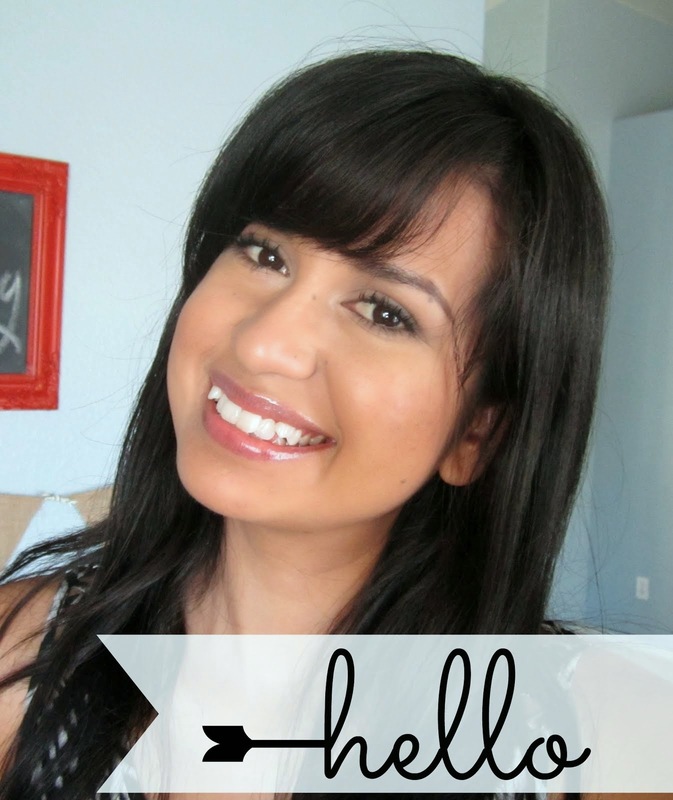 And today she is guest posting here! Isn't she a doll for doing so? Hello! My name is Lindsay. I am mom to Landen and Gabrielle, wife to Matt and blogger at www.mycreativedays.com. I love to be creative in my day, my home and with my kids. I am obsessed with old wood, rusty treasures and everything in between. Finding frugal and creative ways to decorate our home, create a fabulous craft or do an activity with the kids is a passion of mine. 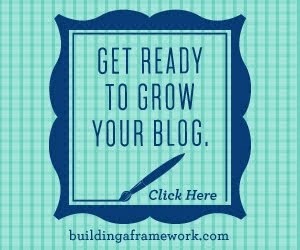 I am new to the blogging world and I am having a lot of fun sharing my projects and ideas. It makes me happy to read comments from readers who have found inspiration from visiting my site. Come by and check out what I am creating today! It was missing the drawer so I thought we could just make it an open shelf. Hubby said he was up to the challenge and wanted to try to make a drawer. YAY! I needed to repaint the table but I wanted to try something different on the front of the drawer. I found some "stone" wrapping paper at TJ Maxx (the colors and patters were so great) that I thought would be just what the drawer needed. I cut the paper to fit and Modge Podged it on. 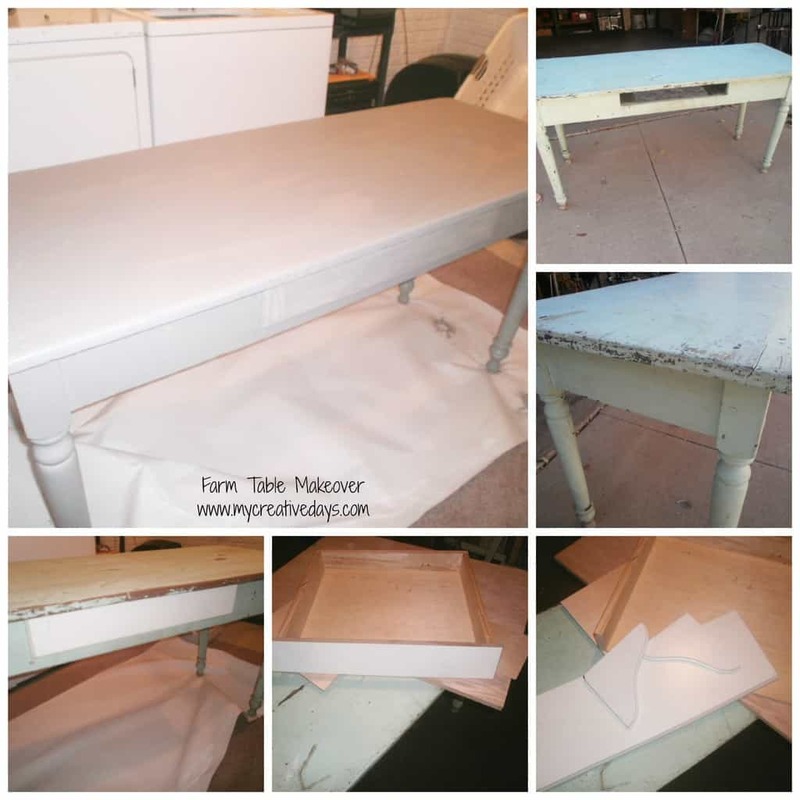 I added a drawer handle that I spray painted yellow and viola ~ .this farm table is complete. This table has come a long way from the basement of a vacant house. It is going to give me lots of room to spread out and work on. Let the creating begin. *I am in the midst of making our guest room double as a creative space so please excuse the "incompleteness" in this picture (it is not coming together as quickly as I had planned). Lindsay did a wonderful job on that table! 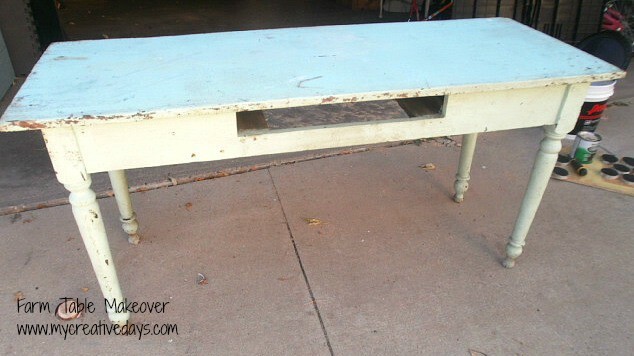 I just love old farm tables. I'm really loving the wrapping paper on the drawer too. So clever! Your table is really nice. What did you do to protect the paper on the draw? 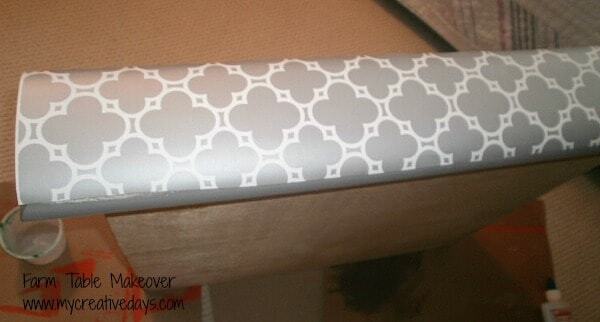 It look really nice and saves the trouble of stenciling. I would like to try it but I am worried about the paper ripping. Fabulous! 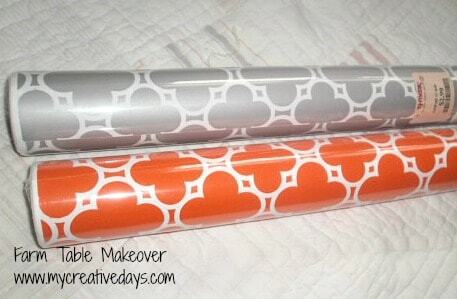 Gift wrap idea is genius! Thanks for providing such valuable information. There is one such company that goes by the name of Online Assignment Expert that caters to the needs of students in universities around the world. We provide Assignment Help Australia with our exceptional team of writers who are experts in their corresponding disciplines and cover numerous amounts of related topics. You can do a lot by efficiently delivering java programming assignment help that is a part of the discipline of computer science. Our value-added services cover one-to-one sessions with the experts of Online assignment help, proofreading, and quality checking free of cost! Moreover, assignments written by us are plagiarism-free provided with a set of Turnitin report. We guarantee 100% customer satisfaction through our services. 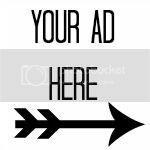 Contact our services now!